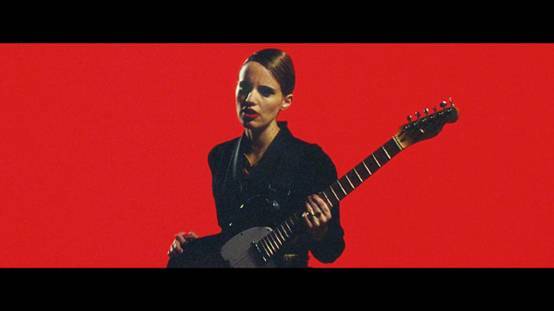 “Piece By Piece” will soon be released as the next single from Anna Calvi’s second album, One Breath, on March 31st. The track’s video (below) was filmed in one take by Mathy & Fran and is meant to portray Anna’s schweet guitar skills. Check it below.